Indonesia has seen a rapid expansion of the Japanese Pop Culture in the past decade. Hundred thousands of people, especially youngsters, are helplessly, unconditionally smitten by the charm its anime, manga, music, food and life-style exude. The festival of this magnitude feels like an acknowledgment to the exploding and continuing passions the Indonesians have displayed for the last couple of years. So what does the AFA ID 2012 have in store for us? Let us check it out! The two-days event has a range of entertainment package carefully handpicked to suit visitors’ preferences. The exhibition ground offers devoted shoppers one of the largest collection of original anime merchandise from Akiba Town by some of Japan’s top brands. The official site states that the brands available on the event will be announced later on. On the other part of the ground lines up two special cafes ready to give you an indelible experience equals a modern young master or princess. For male visitors, Moe Moe Kyun Maid Cafe that is full of cute, lovable girls in sweet-colored maid uniforms is ready to pamper you to no end, or at least until your wallet runs dry. Delicious foods and scrumptious dessert aside, I am thrilled and tensed to experience two legendary services originated from the land of the rising sun: the maid ‘casting spells’ (usually is done in a very cute voice) for the food to become a hundred times much more delicious, called genki (meaning: to stay healthy) power-up, and the other one is a service where the maid draws or decorate your food with sauces or ketchup. If you have any idea what kind of drawing or text I should ask them when the time comes, please send me an e-mail or comment. As for females, perhaps screaming and fainting on the spot would be proper reaction after taking a glance at Atelier Royale butler cafe. Excessively charming and dedicated to their ojou-samas, the glittering boys chosen by the gods are ready to send you sky-high to seventh heaven. 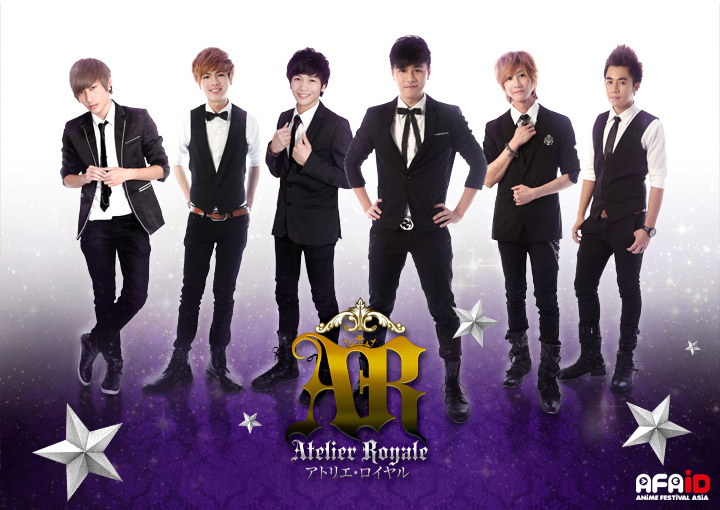 However, why do they seem to weigh in more to the image of a Korean boyband rather than proper butler like those from Kuroshitsuji? Well, you dear visitors will have the final verdict on their performance later on. And if you care, please do share your experiences with me, as if I went to that cafe it would create an unnecessary misunderstanding. Readers, I do not swing that way. Naturally, no such event will be complete without cosplayers lurking around the ground ready to pose for curious camera lenses. From awesome, cool-looking costume to creatively complex, slinky, downright peculiar and perhaps scantily-clad one, the Regional Cosplay Championship Indonesia Preliminary 2012 will surely be full of colors; a perfect eye candy. To top it off, the popular Taiwanese cosplayer, Akatsuki Tsukasa, best known for cosplaying “Vocaloid”s Megurine Luka, Sheryl Nome of “Macross Frontier” and Boa Hancock from “One Piece”, will also grace us with her presence for the first time ever in Indonesia. The word “Anime” in “Anime Festival Asia” of course stands for “Anime” as we know. 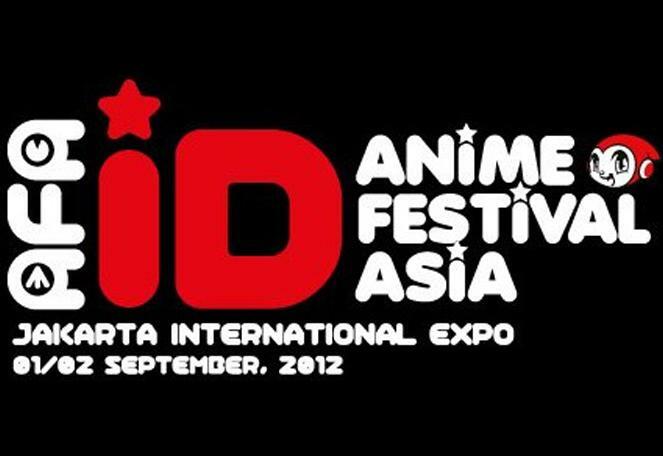 AFA ID 2012 will be featuring two episodes of “Eureka Seven AO“, “K“, and more titles to come. 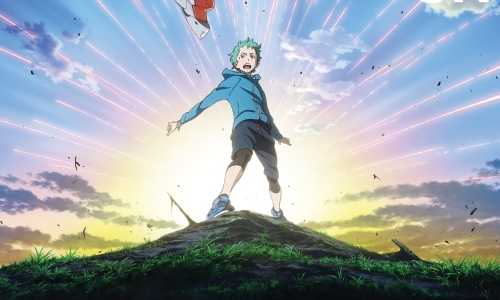 The first is a sequel to the famous “Eureka Seven”, a fifty episode running anime that had garnered multiple awards, including ‘Best Female Character’ for Eureka. Its continuation, “Eureka Seven AO”, has been airing for a while and it is currently on its sixteenth episode. 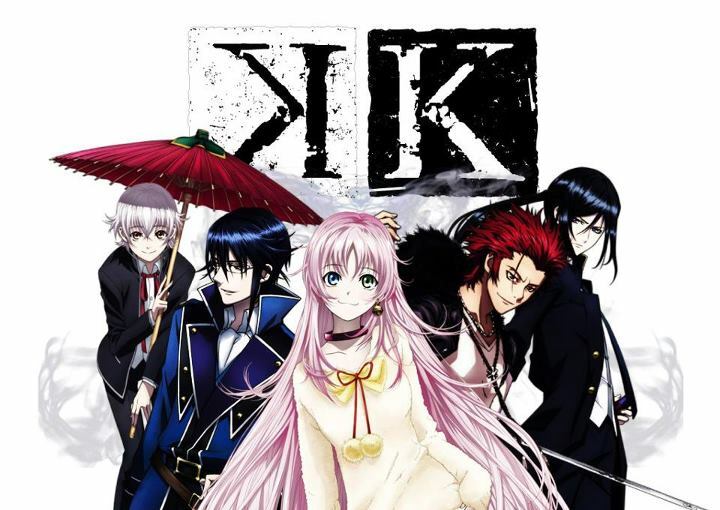 I like it so far, but the one I have been really anticipating is “K”. The character designs are quite appealing, and with a line-up of all-star voice actors and actresses breathing lives into the story, this anime might be worth watching. Pumping up the enthusiasm of viewers in the very first minutes and at the end of an anime series is of course, quality songs. Super Anisong Stage will heat up and rise the tension on the main-stage to the max with successful artists such as “Stereopony” and “KOTOKO”. The first is an all-girl band of three who has performed numerous songs for hit anime series including “Hitohira no Hanabira” (Bleach), “Namida no Muko” (Mobile Suit Gundam 00), and “Tsukiakari no Michishirube” (Darker than Black). While the latter is very popular for singing in anime titles like “Shakugan no Shana”, “Shakugan no Shana II”, “Shakugan no Shana Final”, “Kamen no Maid Guy”, “Hayate no Gotoku!”, and “Kannazuki no Miko”. Other renown artists such as “7”, “Angela”, “Bless4”, “Ichiro Mizuki”, and newcomer “Sea A” will also liven up the stage for two days. Special guests are also in order, and among them is one of the pioneering Indonesian mangakas in terms of debuting in Japan, Miss Vivian Wijaya. She is the very testament of manga becoming a global and shared culture. Readers, turn up on the stage when her turn comes because who knows, she might be kind enough to share a tips or two for you striving to become a mangaka like her. Last but not least is the man who will be orchestrating the whole event by becoming the host of the show, Danny Choo. Oh, nobody claims to be an avid fans of Japan without knowledge of this bespectacled, seemingly meek guy that always has a big smile floating on his face and is usually seen wearing Star Wars’ storm troopers battle suit. He is the most famous and respected blogger about Japanese Pop Culture, which website, Culture Japan, attracts more than one million readers worldwide. I personally hope the guy delivers the show satisfyingly as ever, and does it while wearing his trademark suit. While I am ready to immersed in my burning desire to selfishly enjoy the event to the fullest, my common-sense luckily still kicks in. We will not abandon you dear readers, how could we? As a part of Japanesense, naturally it is our duty to carry out special report about the event. Gilimandra and Randy will do our best to cover as much the show as possible and bring the excitement straight to your monitor! There is a catch however, as financial issues loom over us, we will only afford to attend the last day of the festival. Sad reality, seriously, money makes the world go round indeed. Hopefully on that day there will be plenty of noise, everybody smiling, excited. Hopefully it will be a momentous event so spectacular everything else pales into insignificance. The best there have been, hopefully. Looking forward to somehow bumping any of you good readers out there! i’m looking for your AFAID report post.. hahaha… have a great time there!